In 2010 Continental East Development (CED) purchased the site from Central Pacific and Key Bank. The previous owner developer and obtained project approvals to build 112 condo units. CED’s acquisition strategy was to re-entitle the + 7-acre site and to develop-build a new 150-bed Senior Living Assisted Care Community. Lydia Percia’s CED’s Senior Vice President and Real Estate Broker was successful in obtaining an easement which provides the Renaissance Village residents direct access to the adjacent Shopping Center. 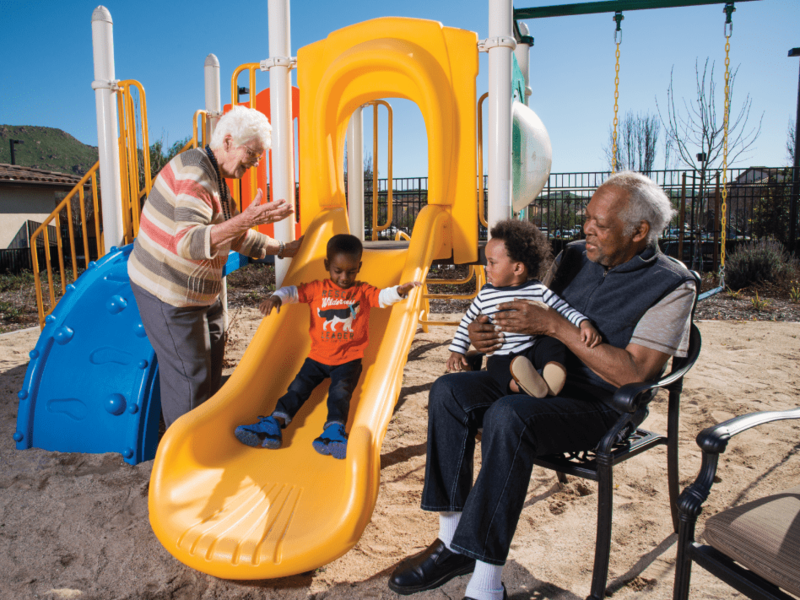 CED in 2012 obtained unanimous approval from the Moreno Valley Planning Commission to build a new premier senior care community. After obtaining Planning Commission approval, CED was requested by City Officials also to provide memory care services. We completed extensive market research and validated determined there was also a market demand for Memory Care services. CED obtained additional project entitlements to build (2) detached memory care villas. Construction commenced in 2013 and Renaissance Village officially opened in October 2014. 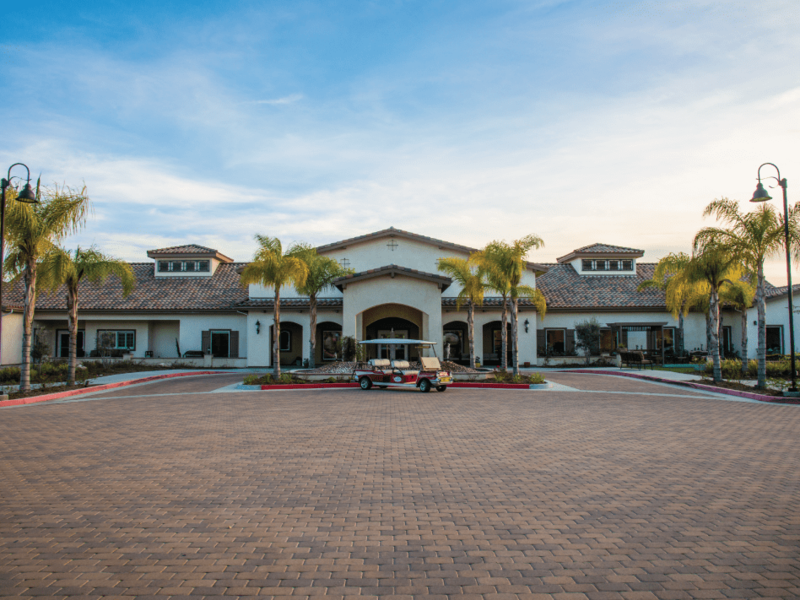 Renaissance Village Rancho Belago is managed and operated by CED’s subsidiary Renaissance Villages Inc. To date, our first new senior care community continues to make a substantial impact on our senior’s lives and the local community. 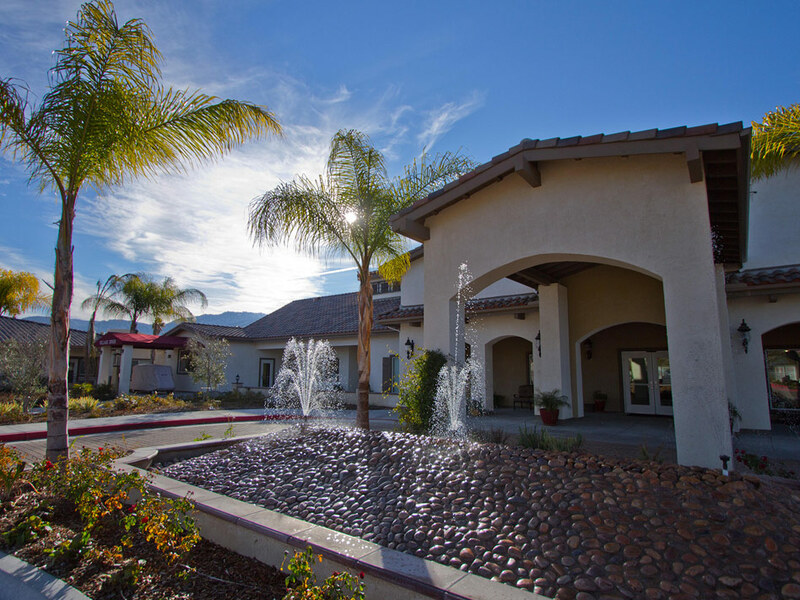 Renaissance Village employs more than 65 full-time employees of which many live in Moreno Valley. 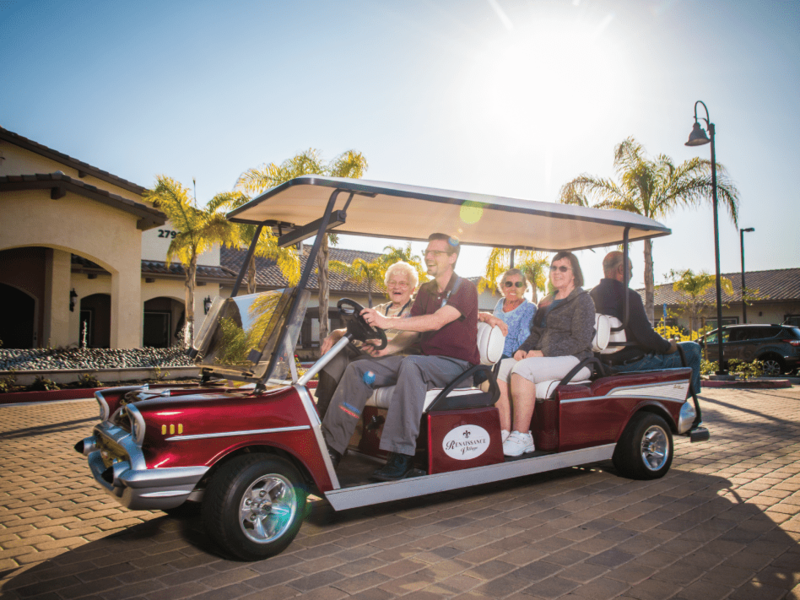 Operated by CED’s subsidiary Renaissance Villages Inc.